Whether you are building a new property or refurbishing an existing one, it is important that builders and other tradesmen have contract works insurance. This cover insures the work itself during the course of the construction as well as any associated liabilities and risks.  As this is fairly specialist cover, only a handful of insurers offer it, which is where SPF’s experienced insurance brokers can help. We aim to understand our client’s business inside-out so we can identify the right level of cover required, choosing the best policy to meet your particular needs at a competitive price.